Best quality cymbal boom arm. 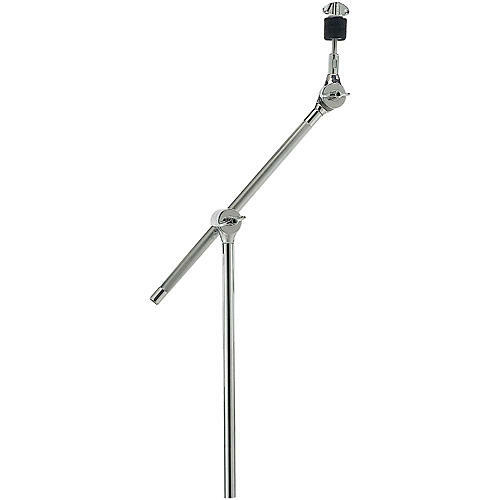 This is the SONOR CBA-671 MC 600 Series Cymbal Boom Arm. It reflects the pinnacle of SONOR’s award-winning hardware design and manufacture. The professional’s preference and the advancing drummer’s dream, this add-on offers ultimate maneuverability, unbeatable roadworthiness and an elegant, refined style. The knurled boom shafts makes for a sure and steady hold. SONOR 600 Series is SONOR’s best hardware. It is designed and manufactured for maximum reliability and optimum handling, and is equipped with all of the features that professional s demand from their drum set hardware. Reliable positioning and repositioning, show after show, session after session, even after being tossed into hardware cases and bags, and jostling around in transit.